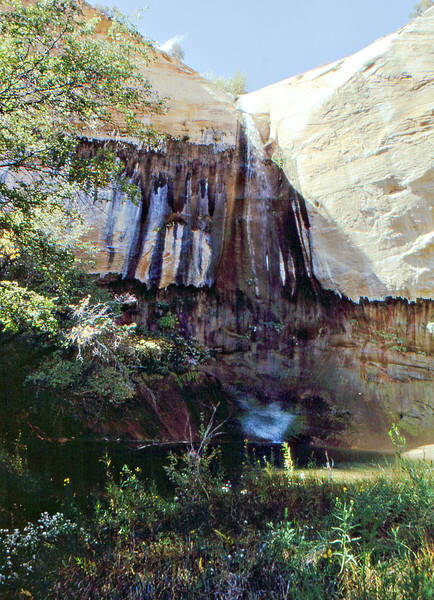 An area located east of Escalante, Utah on Highway 12. There are 13 campground sites in the bottom of the canyon with water and rest rooms (in season). There is a fee charged on a per night basis.